Quality bath products is a simple and great way to add some colour to your bathroom. 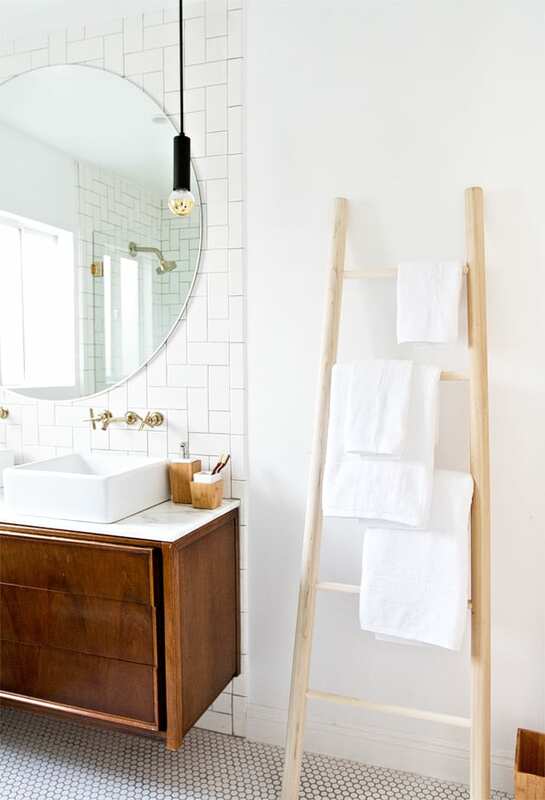 Keep your bathroom minimalist and modern and change your towels to refresh the space in an instant. Linen Drawer brings us a superior collection of quality toweling to elevate any bathroom. The luxurious towels on offer from Linen Drawer are woven using low twist yarn and their bath mats come in a range of fashionable colours that are soft and beautiful. They are woven from pure cotton for your comfort… and are perfect for your bathroom. As they are produced from pure cotton, they also have hypoallergenic properties. From their own range of bed linen, cotton throws, bath robes, towels, duvets and pure silk cushions… all Linen Drawer products offer exceptional quality and value for money. Wherever possible, they make use of pure natural fabrics like cottons and silk… not only are these healthier, but they typically feel so much more luxurious than the synthetic equivalent. In addition, pure natural products often have a life span that exceeds that of the alternatives. At Linen Drawer, you can also expect a wealth of knowledge around fabrics. This includes insight on the product properties, how to launder them and how to get the best use from the fabric / product. In addition, they offer a unique service to the hospitality trade where, for a small fee, Linen Drawer will come into the laundry, meet with the individuals doing the work and train them on how to be effective in their job. The results of the training have been encouraging. Typically the training results in an increase in the lifespan of the products of around 30%. For more visit Linen Drawer.